ZOYA MUSEUM at Elesko Wine Park in Modra brought unique exhibition of two Warhols in one place. 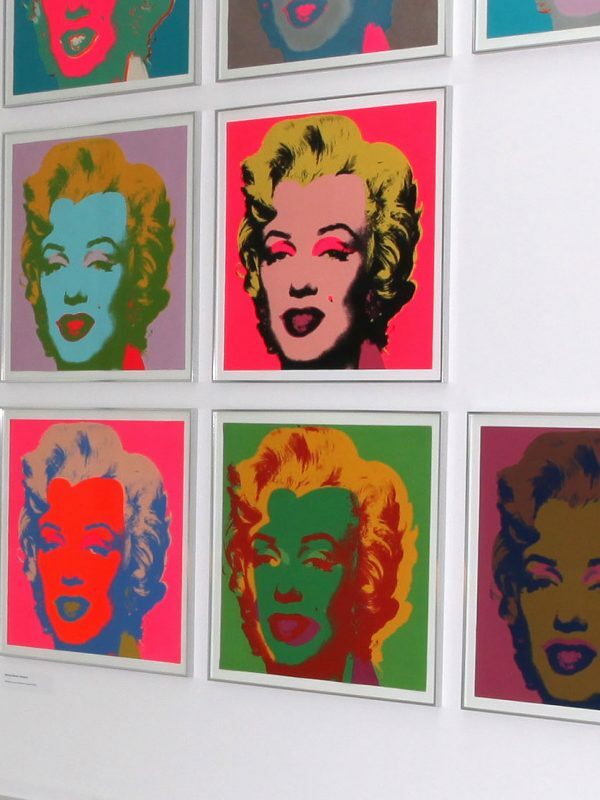 The works of Andy Warhol and his nephew James Warhola were exhibited. The exhibition started in September 2016 and was personally opened by Mr. James Warhola. 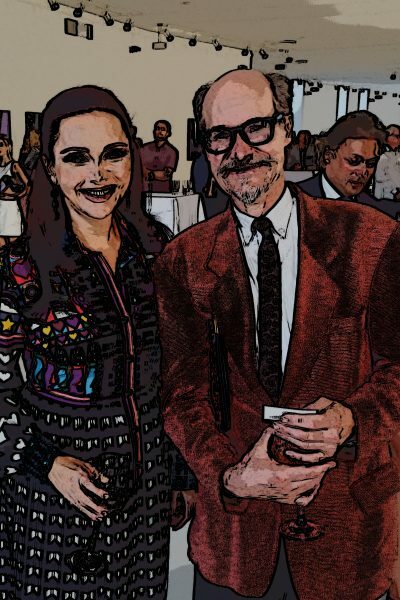 The presence of this artist, with roots in Slovakia, attracted the attention of the media, and so the general public could learn from the interviews he gave to the print media, radio and television stations about the details of his life, as well as the life of his uncle Andy. The curator of the exhibition was Mrs. Iveta Ledecká. Excellent connection of both artists. Andy Warhol was one of the main representatives of Pop Art, an outstanding painter and graphic designer, film director and also a photographer. James Warhola, the nephew of the artist, is an illustrator and author of several books he wrote himself and completed with his drawings. His illustrations are visible on over 300 book covers and are full of fantasy and humor www.jameswarhola.com/. The exhibits of Andy Warhol are from the Zoya Museum collection, which is one of the largest collections in Central Europe, and its works have been borrowed several times by museums and galleries around the world. James Warhol’s work is the author’s private property, and the collection exhibited at the Zoya Museum is a selection of the illustrations the author painted for the children’s book he wrote and illustrated himself. 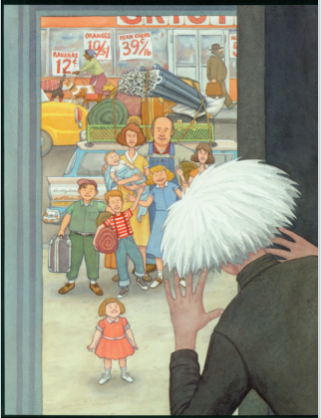 The book “On a visit at a famous uncle,” is James’s memoir of unusual visits to Andy, and he also reveals the merry stories experienced at his home in New York. ZOYA Museum in Elesko Wine Park is the first Slovak gallery, who exhibited the works of both artists at the same time and place.